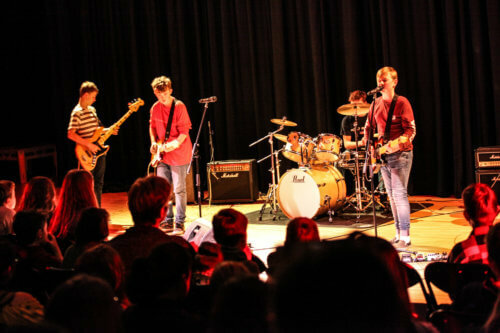 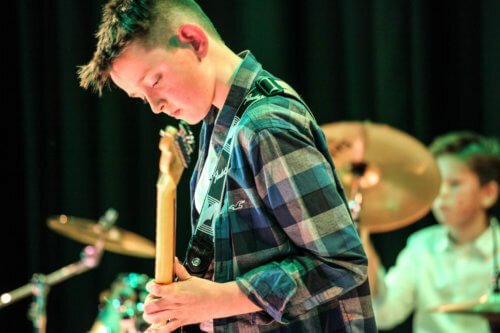 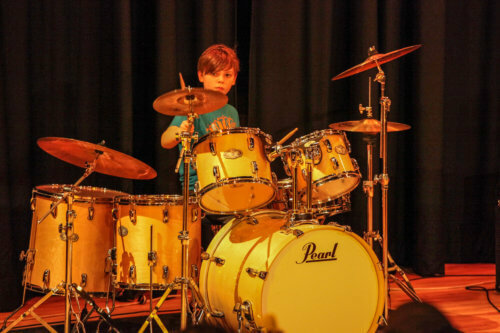 Last night saw the annual KES Battle of the Bands competition take place in the Dobson Theatre. 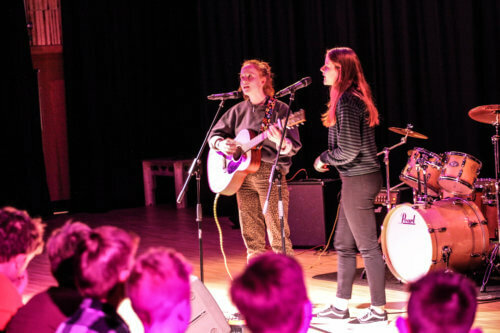 An eclectic mix of acts from across the year groups performed to a packed auditorium and, as a result, the event raised nearly £1,900 that will be used to fund this year’s Summer Camp for Southampton’s young carers. 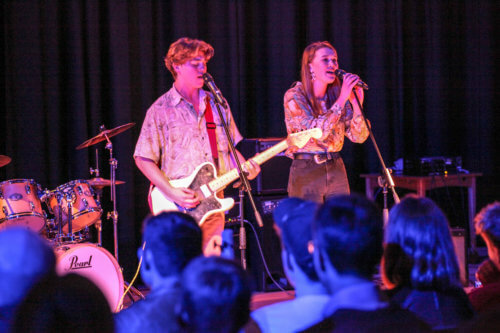 The Battle of the Bands is just one of the events organised throughout the year to raise money to enable this very worthwhile charitable trip to take place. 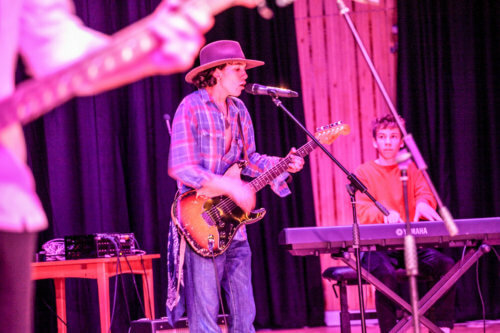 A glittering display of dance talent!